We have been hearing lots of rumors about the new Google Pixel Sand Pixel XL 2smartphones. Google recently launched its new Android 8.0 Oreo OS, both these new devices will come with Android 8.0. 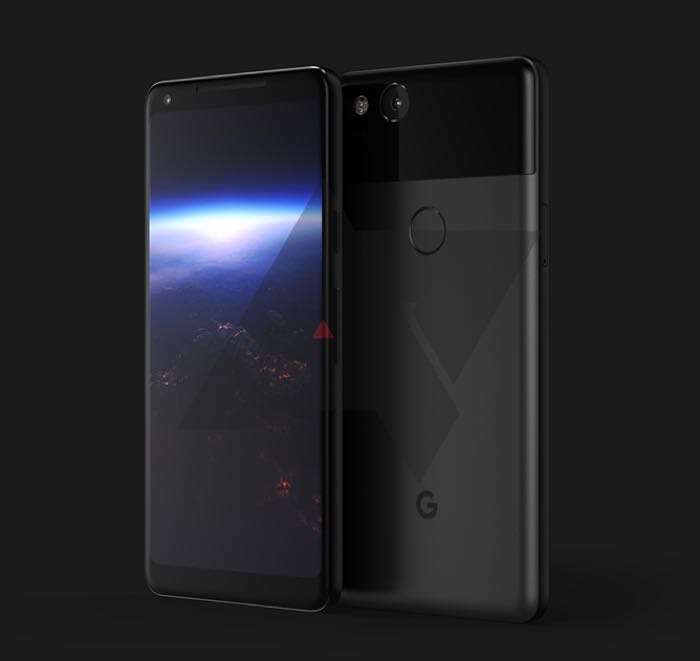 According to a recent report the new Google Pixel 2 and Pixel XL 2 smartphones will be announced on the 5th of October, this date has yet to be confirmed by Google. The news comes from Evan Blass who has also revealed that the Pixel smartphones will come with the new Qualcomm Snapdragon 836 processor, this is a faster version of the Snapdragon 835. As soon as we get some more information on exactly when the new Pixel 2 and Pixel XL 2 smartphones will be made official, we will let you guys know.